• Developing, promoting and implementing innovative entrepreneurial and sustainable livelihood programmes. 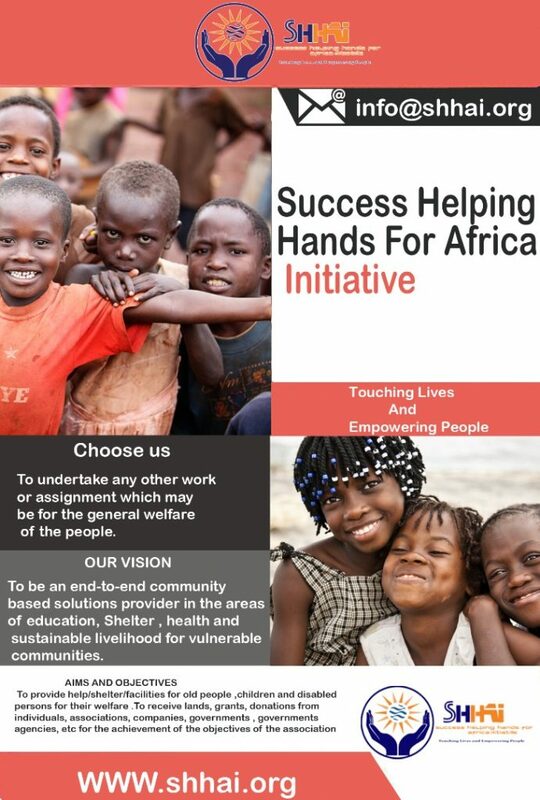 • Designing and delivering sustainable basic services in partnership with livelihood-challenged communities. • Facilitating humanitarian relief and recovery programmes for displaced and returnee populations to attain sustainable solutions. • Strengthening the capacity of implementing partners for sustained service delivery and governance. • Enhancing the capacity, efficiency, effectiveness and learning of SHHAI to innovatively deliver its Mission.